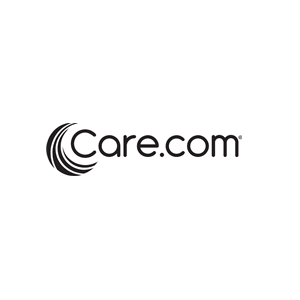 Care.com is an online marketplace for connecting people who need care with those who can provide it. With over 20 million members in over 15 countries, the site has about 2 new jobs posted every minute. 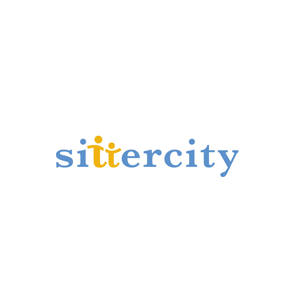 Categories include child care, senior care, pet care, and housekeeping. The company raised over 100 million in venture funding, and went public in 2014.